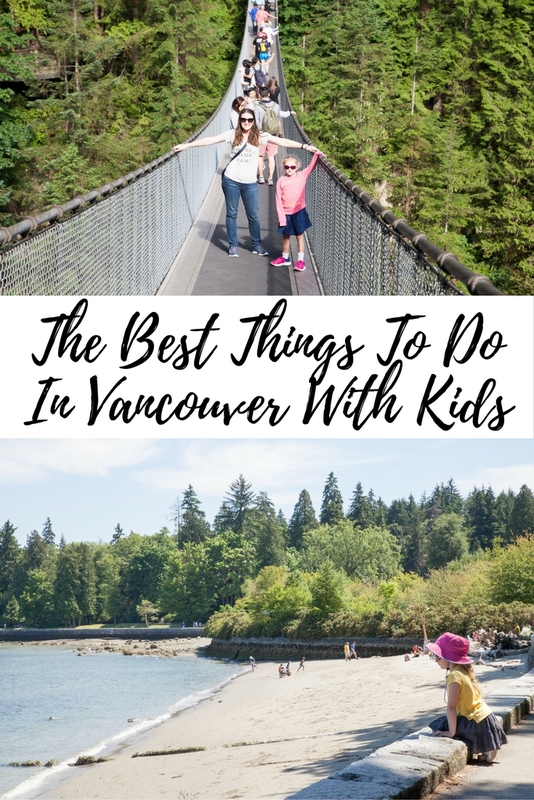 The Best Things To Do In Vancouver With Kids - Adventure, baby! Vancouver is a blend of spectacular scenery, vibrant culture and city living. It’s also easy to get around, clean and safe – as well as packed with activities that the entire family will enjoy. Whether you’re into winter skiing or summer fun, Vancouver should be on your family’s travel bucket list. Grouse Mountain is an all-season attraction in Vancouver, Canada. While in winter the mountain is a popular ski resort, it has plenty to entertain visitors all year ’round. Often called the “Peak of Vancouver”, catching North America’s largest areal tramway to the top will take you to 1,200 m (4,000 feet) in altitude at its peak. 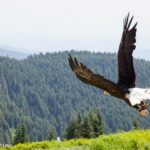 Visit the two rescued grizzly who live in the wildlife refuge up the top of the mountain, watch the raptor bird demonstration or enjoy the famous lumberjack show. 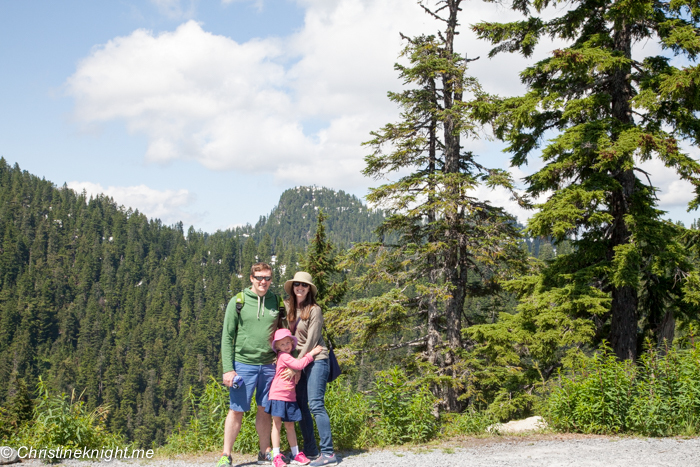 We visited Grouse Mountain after Capilano Suspension Bridge. The two attractions make for an excellent single day outing. 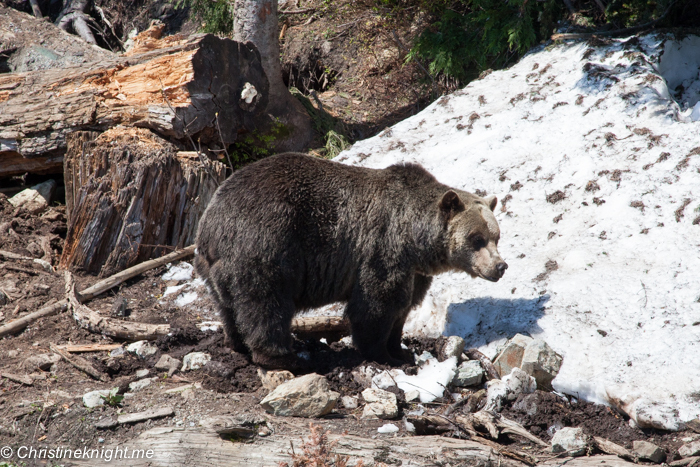 Get more information on our time visiting Grouse Mountain. The Capilano Suspension Bridge is a popular attraction in North Vancouver, British Columbia, Canada. 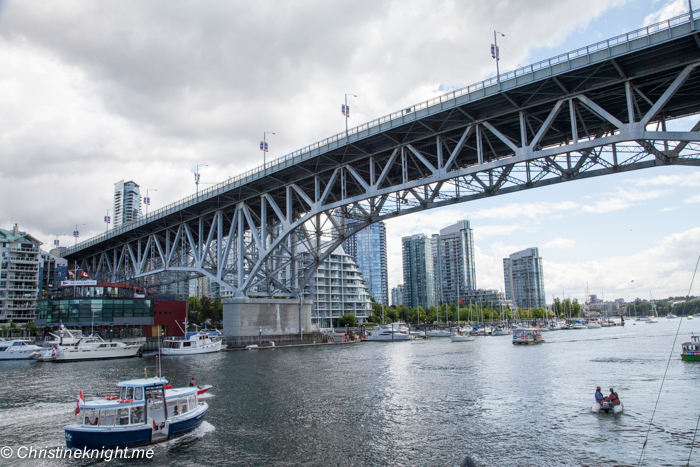 Originally built in over the Capilano River in 1889, the bridge has been rebuilt numerous times over the years and has grown in popularity for adventurous tourists visiting Vancouver. The Capilano Suspension Bridge stretches 450 feet (137m) across and 230 feet (70m) above Capilano River. 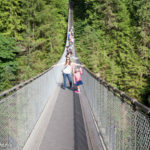 While the bridge is the main attraction, there are other activities that have been added to the park that engage visitors in exploring nature -Treetops Adventure, a series of seven smaller suspension bridges attached to eight 30 ton, 250 year old Douglas-firs and CLIFFWALK a cantilevered walkway attached to the granite cliff above Capilano Canyon. 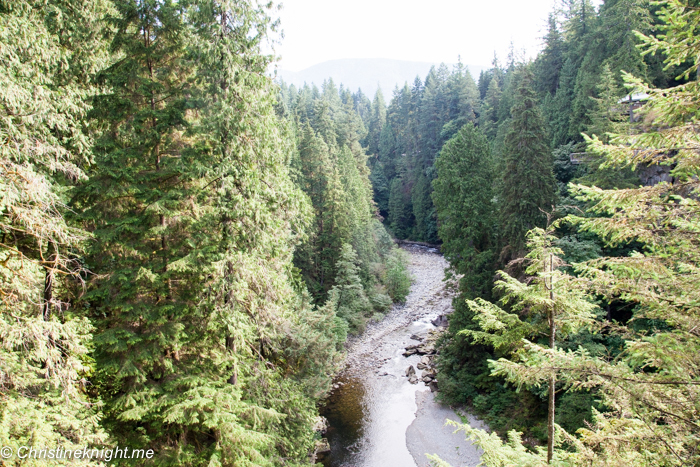 We visited to Capilano Suspension Bridge in the morning, catching the 8:30am free shuttle from downtown. We spent two hours at Capilano and then caught the local 236 bus to Grouse Mountain, a five-minute drive down the road. 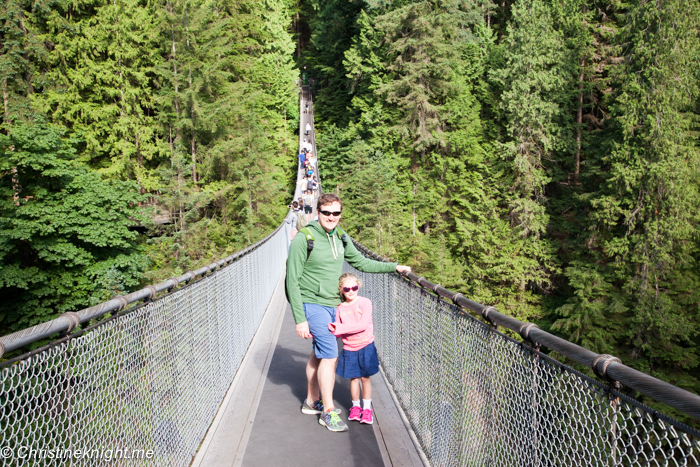 Get more info on our time at Capilano Suspension Bridge. Stanley Park is a 405-hectare urban oasis in the centre of Vancouver, BC Canada. It’s free to enjoy this public park, which features the world’s longest uninterrupted waterfront path. 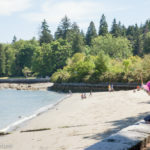 The 28km Seaside Greenway includes Stanley Park Seawall, and extends from Vancouver Convention Centre to Spanish Banks Park. The flat, wide path is perfect for biking, walking or jogging, and is completely accessible for wheelchairs and strollers alike. Stanley Park is is surrounded almost entirely by Vancouver Harbour and English bay, resulting in stunning water views from the waterfront path. Inland, the park features more than 27 kilometres of forest trails, with majestic trees, beaches, wildlife and outdoor artworks scattered around it. Vancouver Aquarium is also located in Stanley Park (additional fee for entry). Stanley Park features four playgrounds, one splash park and two pools for kids to enjoy. 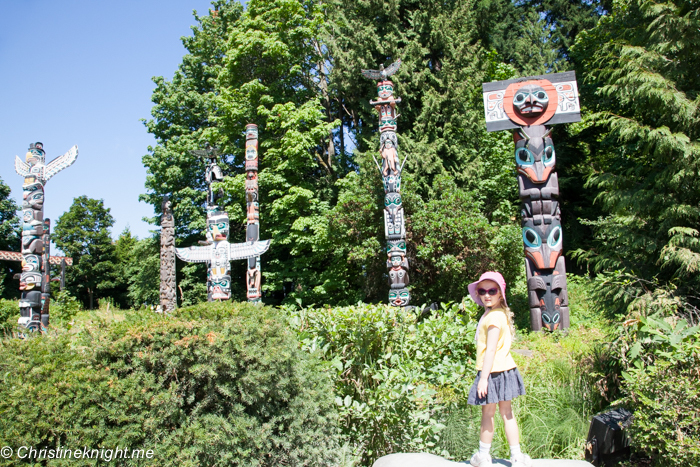 Visit the totem poles to teach kids about storytelling, symbolism and the First Nation people. Get more info on our time visiting Stanley Park. 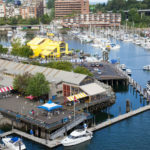 Once a place where factories, plants and sawmills flourished, Granville Island has reinvented itself as a tourist and local hub for food, art and culture. 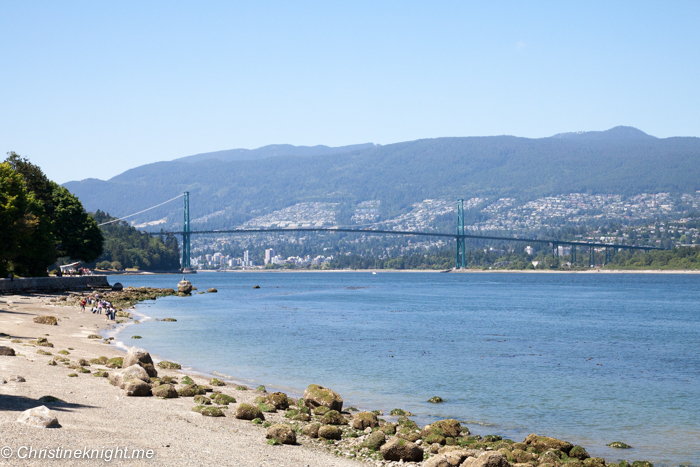 Technically a sandspit and not an island, the neighbourhood can be found south of the downtown peninsula, under the Granville Bridge. 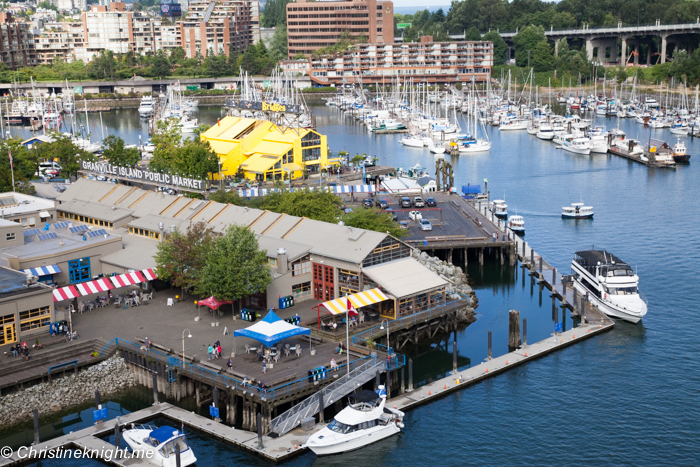 The industrial feel remains, but the buildings now hold the popular Granville Island Public Market, the Kids Market, theatres, artisan workshops and craft studios. Take little ones to the Kids Market, a two-story kid-centric warehouse filled with over 25 stores, a play area, games arcade and bistro. The stores stock books, clothes, toys, crafts, magic, games and costumes. 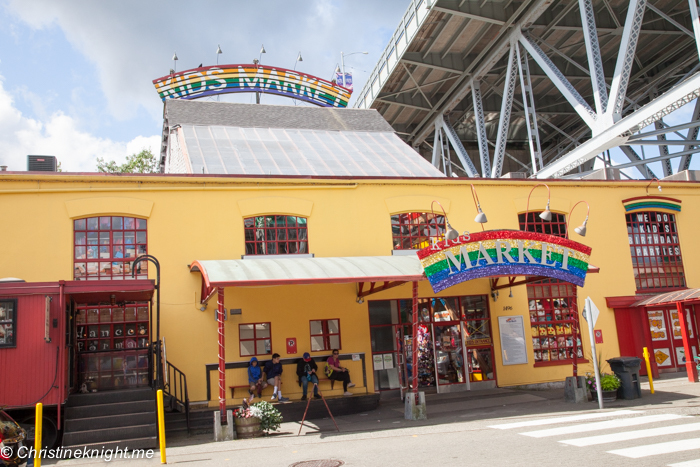 The Kids Market is housed in an 100-year-old factory, two annex buildings and a train caboose. Outside there is a water park for kids to splash in. Find out more about our time on Granville Island. 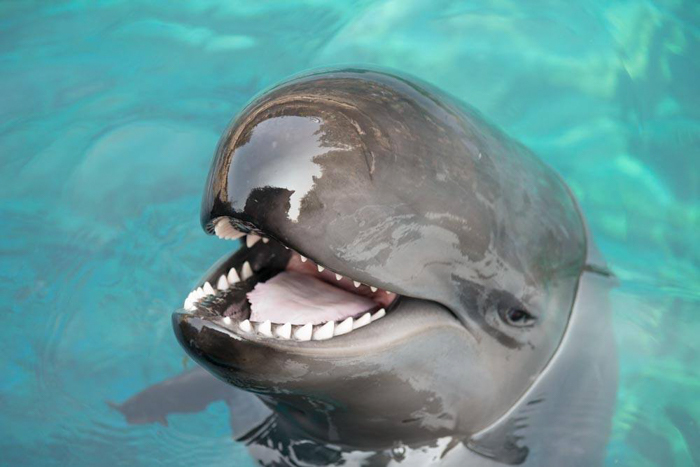 Meet sea lions, penguins, rays, sharks, otters and more at the Vancouver Aquarium. Located in stunning Stanley Park, the aquarium is not only home to thousands of ocean species, it’s also the headquarters of Ocean Wise, an organisation dedicated to education and conservation. 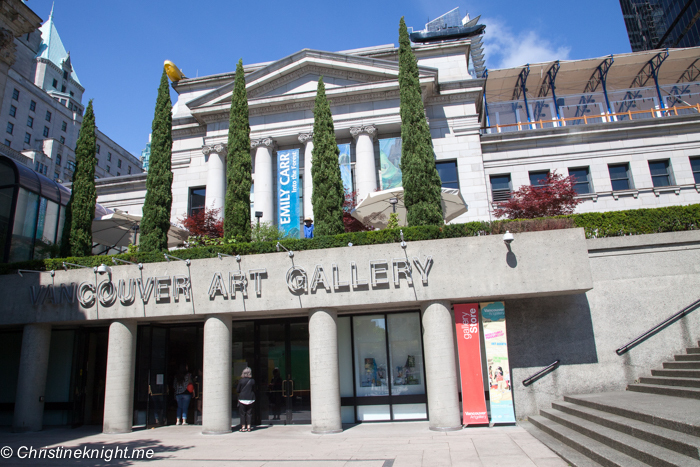 Housed in a former courthouse in downtown Vancouver, the Vancouver Art Gallery has plenty to offer visiting families. Visit on Sundays to enjoy the weekly activities offered for kids aged 12 and under. Vancouver’s oldest neighbourhood is a delightful mix of cobblestone streets, storybook buildings and vintage lampposts. This part of the city dates back to 1867. 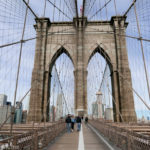 Stroll along Water Street, shop for souvenirs, grab a bite to eat, and watch the Steam Clock whistle and shoot steam every quarter hour. 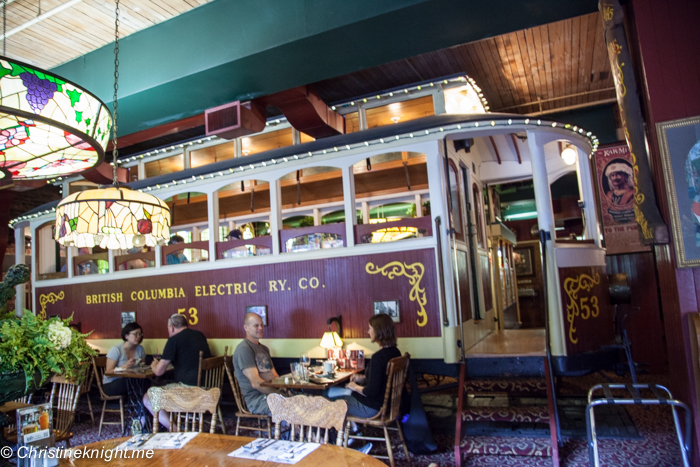 While we didn’t have a bad meal in Vancouver, the standout for us was our meal at the Old Spaghetti Factory in Gastown. Very reasonably priced Italian food in a cool setting, with a great kids’ menu and activity sheet to boot. Taxis are a relatively affordable way to get around. 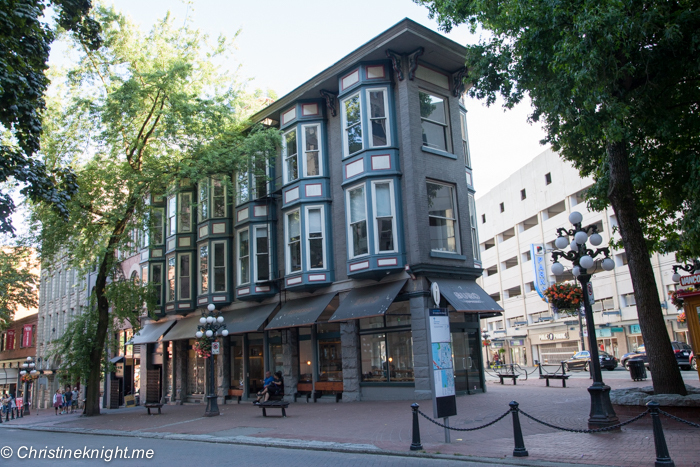 We stayed in downtown Vancouver and were able to walk to most areas easily. Visitors can also use the local bus network. 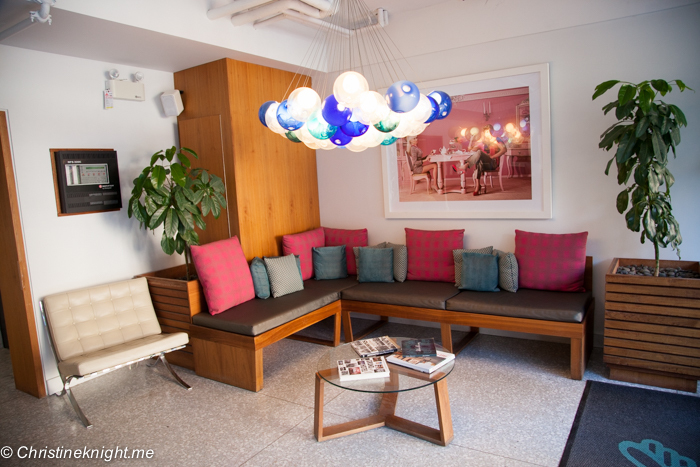 We enjoyed our stay at The Burrard, a retro, chic, boutique hotel in the heart of downtown Vancouver. This budget-friendly hotel has an excellent location, close to the main shopping district and near plenty of restaurants, plus a kid-friendly courtyard area with a ping pong table. Visas aren’t required for visitors from the US, the Commonwealth and most of Western Europe for stays up to 180 days. Visa-exempt foreign nationals visiting Canada (excludingUS citizens and those who already have a valid Canadian visa) require an Electronic Travel Authorization (eTA). For more information on the eTA, see http://www.canada.ca/eta. If you’re visiting to experience snow sports, visit in December to March. The warmest months are June to September. 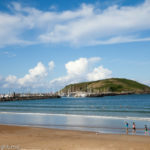 Visit during Spring and fall for great weather and reduced hotel rates. 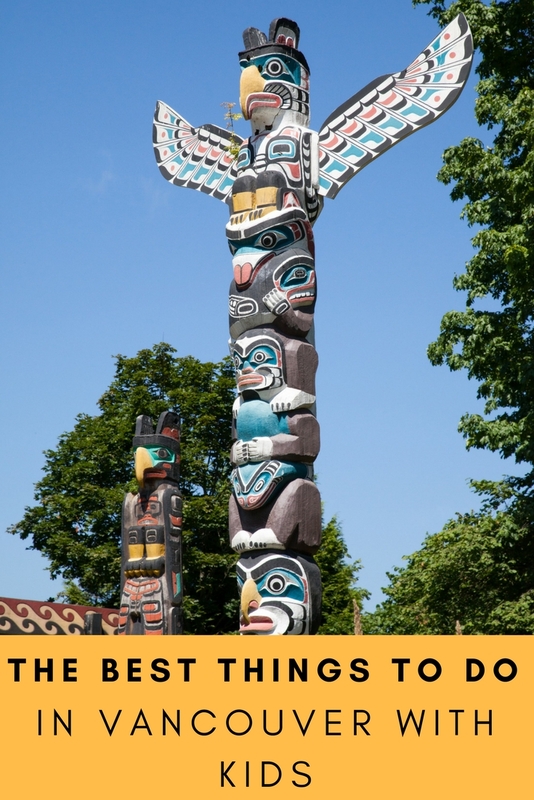 Find great weekend day trips from Vancouver here.